Road riding is one of the oldest forms of bike riding. Road bikes continue to get lighter, more durable, and smoother. 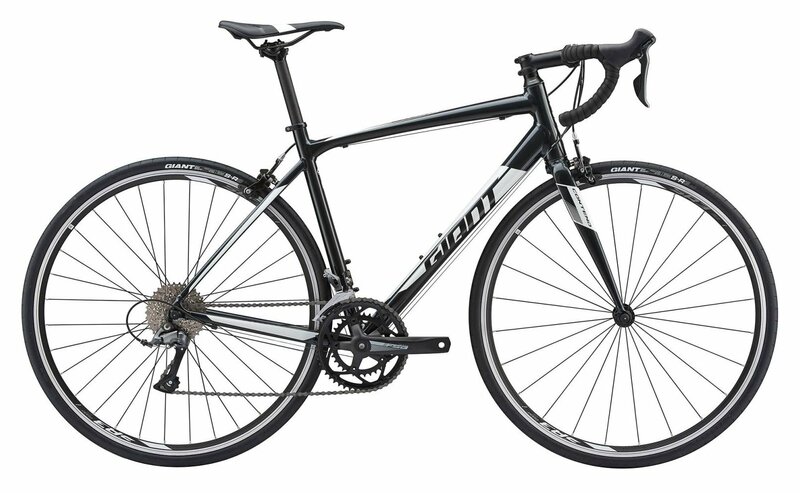 The 2019 Giant Contend 3 Bike is a smooth, fast and fun road bike that is incredibly versatile. It starts with an aluminum frame that has an aluminum fork. The frame comes with a 27.2mm and has plenty of tire clearance for up to 28c tires for extra comfort. It is a perfect blend of agility and comfort. The Contend 3 comes with a 2x8 Shimano Claris drivetrain. That includes Claris shifters, front derailleur, and rear derailleur. The cassette has an 11-34 tooth gear range which means climbing steeper hills will become easier. Riders will still be able to accelerate quickly on the flats. 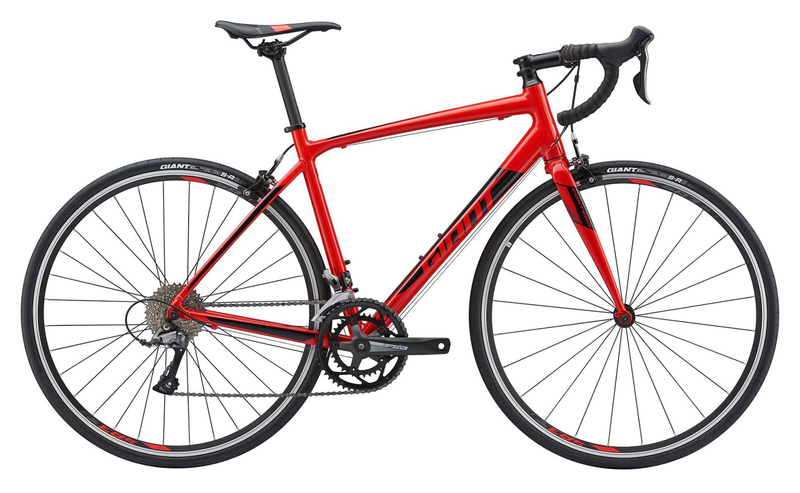 If you're just getting into road riding and want a bike that is smooth and quick, then you'll want the 2019 Giant Contend 3 Bike. I am 5'7 what size should my bike be?